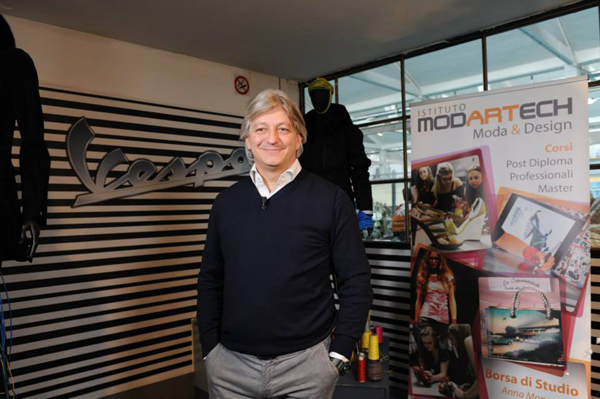 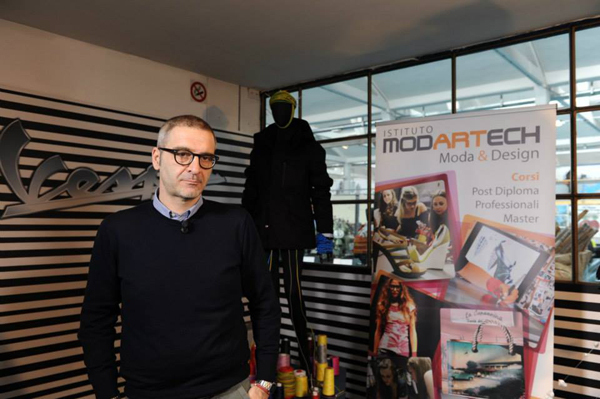 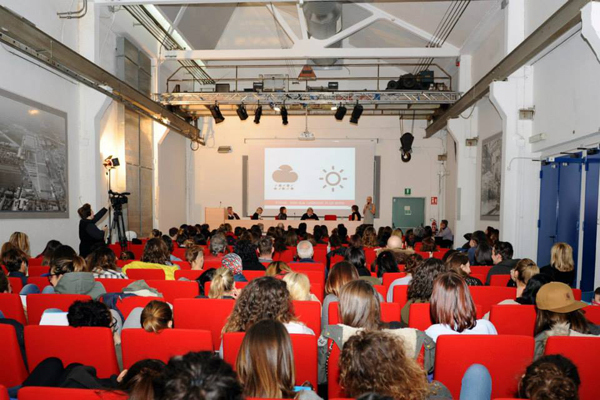 The 27th March 2015, Piaggio Foundation and our partners ,Institute Modartech, organized the conference “Design & Technology – design, plan, communicate and sell. 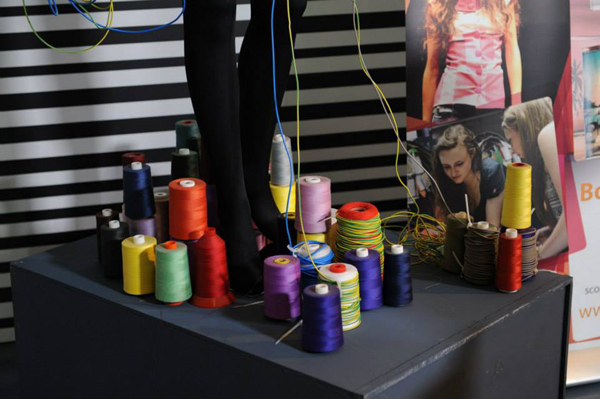 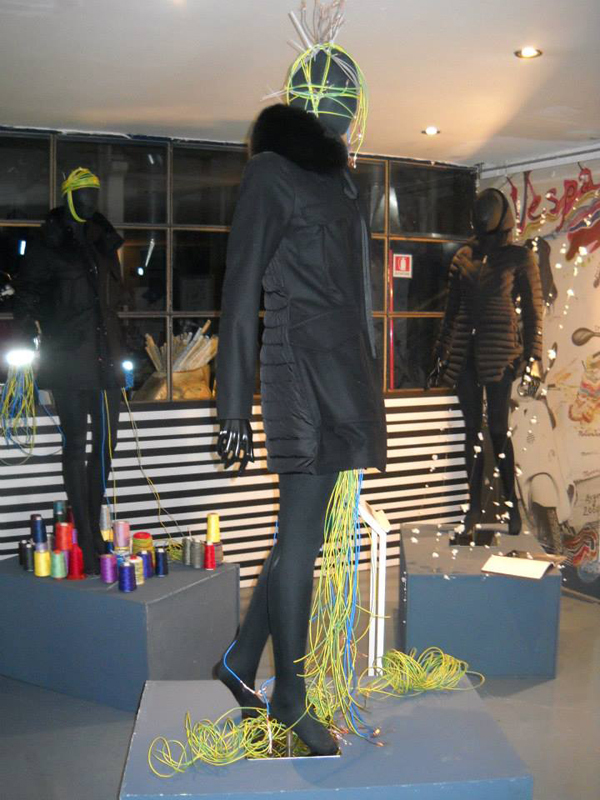 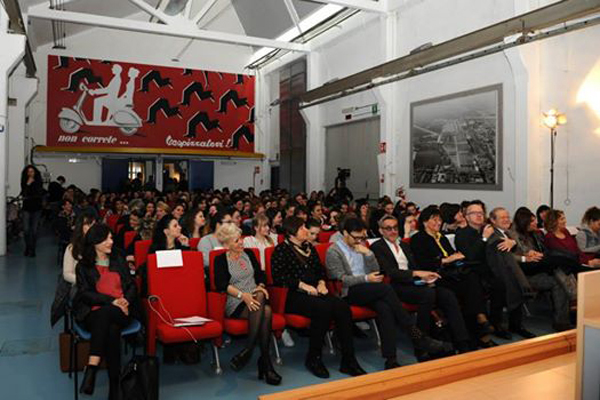 ” A conference characterized by a dialogue with fashion industry and communication professionals, which will turn to high school students in central Italy to describe the market scenario, starting from their own direct testimony and highlighting the orientation of educational courses after graduation to enter the working world with the skills which are actually required in the field of creative and productive business. 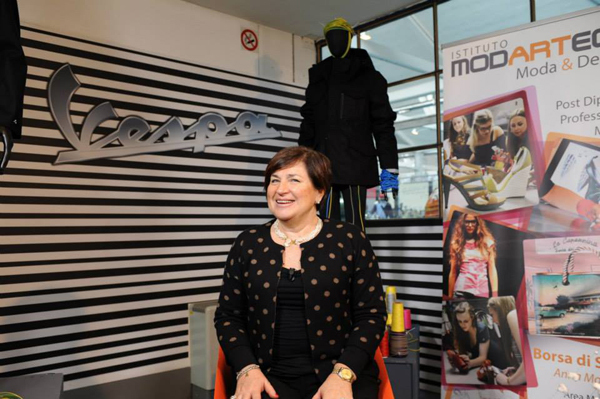 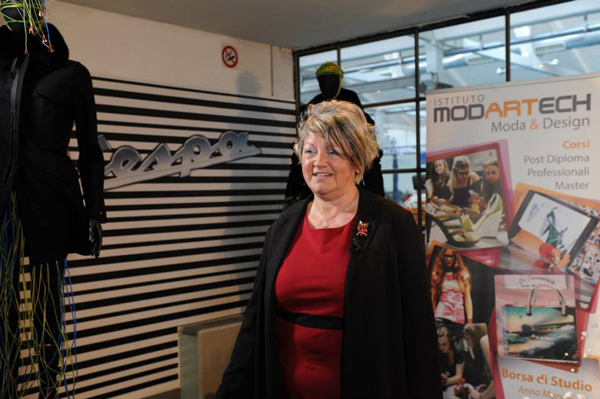 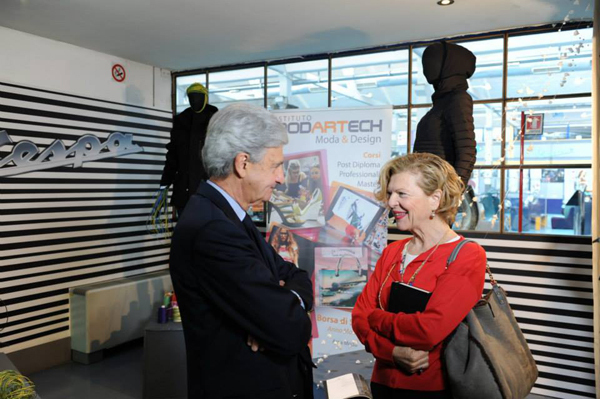 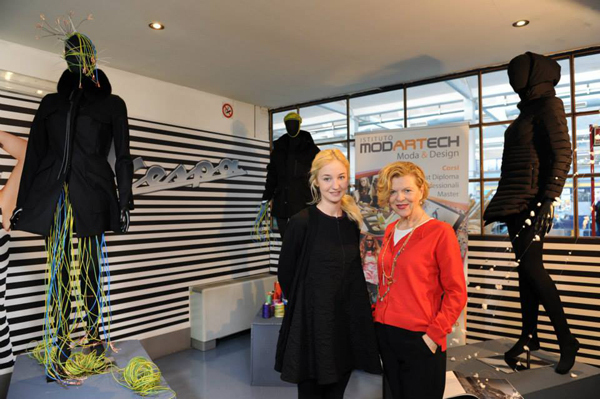 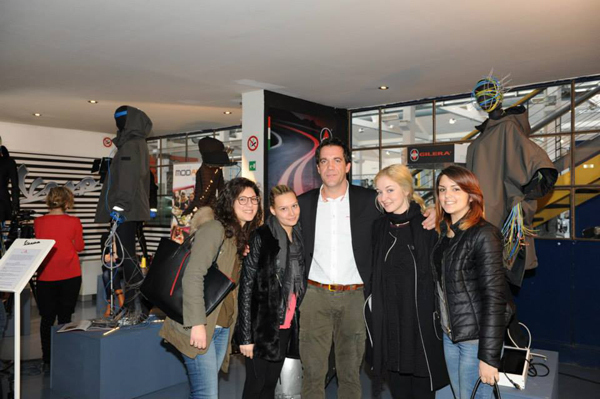 In the “Area Modartech” staged at the Museo Piaggio, there were interviews hold by the journalist Betty Barsantini to the protagonists of the day. 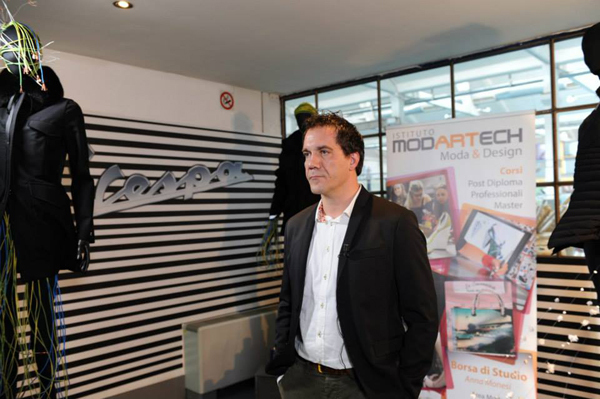 During the event, Scholarships Institute Modartech were launched. 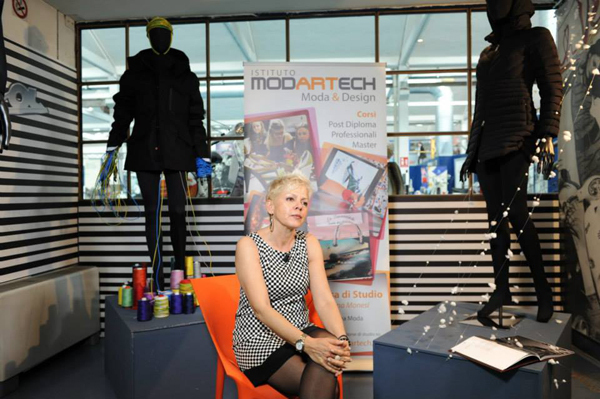 A call that, through the participation in a creative contest, allows the access completely free of charge, to certain courses offered by Institute Modartech. 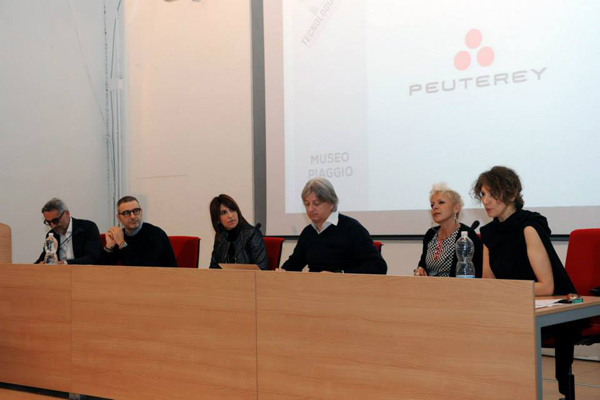 The project proposals will be evaluated by a jury made up of industry professionals and journalists. 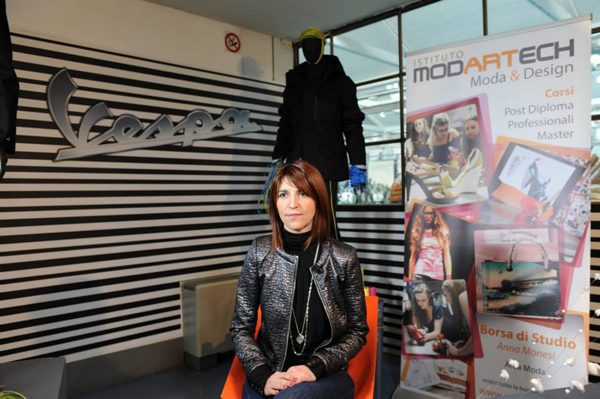 The fashion journalist Alessandra Lepri moderates the meeting.